With 10 years worth of shows and important fundraising brought to farming communities around the country, we’re celebrating Bryan’s annual tour! 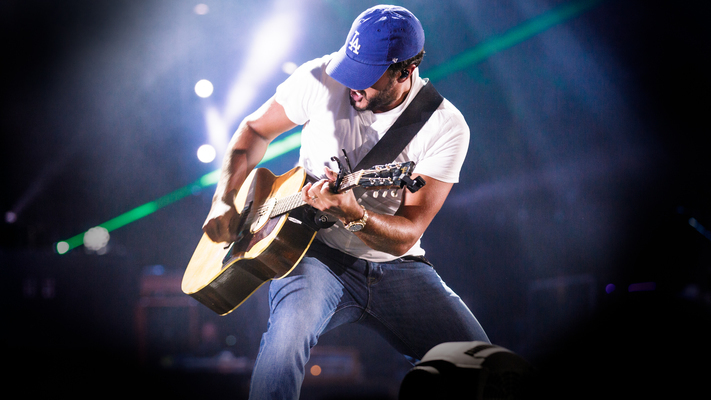 Fall is right around the corner and that means only one thing for all you Luke Bryan fans out there. 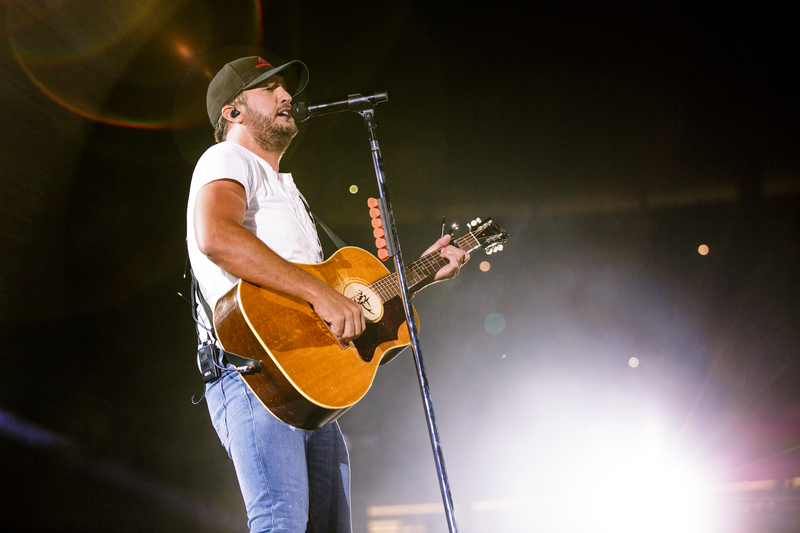 It’s time for the country sensation’s annual Farm Tour! 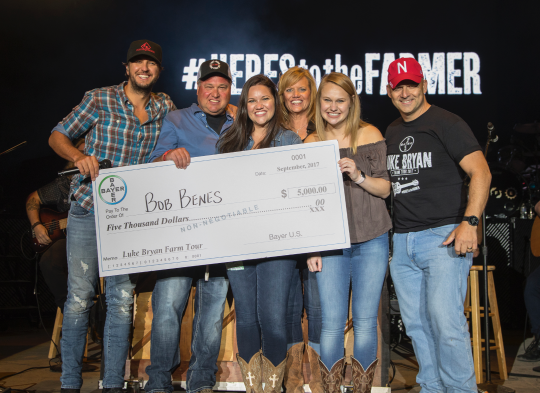 With now a decade’s worth of shows and important fundraising brought to farming communities around the country, we’re celebrating Bryan’s annual tour and all those he’s been able to help over the years. While the music community recognizes Bryan as a major star, fans might not be aware that he came from very humble beginnings. 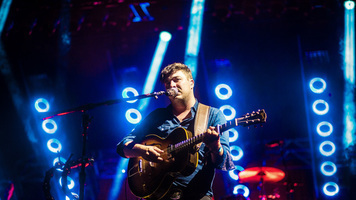 The singer-songwriter grew up in Leesburg, Georgia, a small town where his father sold peanuts and fertilizer for a living. 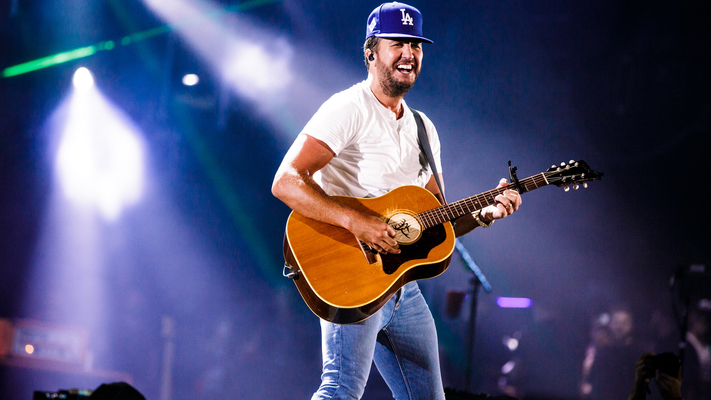 Though Bryan is a household name today, the singer has continued to honor his family’s linage and agricultural roots with his annual Farm Tour. The trek has brought over 100,000 fans to venues around the country each year since its inception in 2009. Bryan’s Farm Tour aims to celebrate the American farmer and donates a portion of its funds to college scholarships for students from farming families who are attending the local college or university near the tour stops. To date, more than 50 scholarships have been granted. 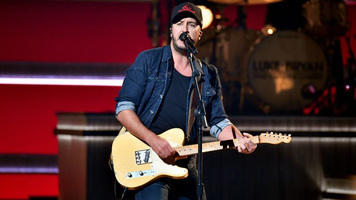 The incredible concert series has featured performances by Bryan as well as other standout artists such as Chris Janson, Cole Swindell and DJ Rock. 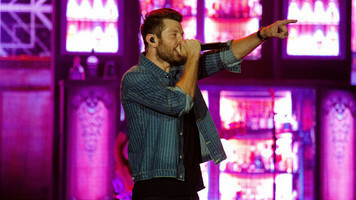 The country star is set to hit the road for 6 shows on his annual trek, which kicks off on September 27 and will be traveling across the midwest and the south, concluding in the artist’s home state of Georgia. Get your tickets soon because not only is this years lineup packed with incredible artists, but the proceeds will be donated to hardworking college bound students in the local communities. Chase Rice, Jon Langston and the Peach Pickers will be joining the tour and are set to blow us all away. 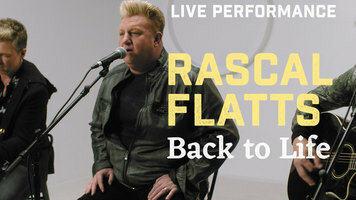 See your favorite artists and give back all at the same time! For more information on Farm Tour, head to the official website HERE!